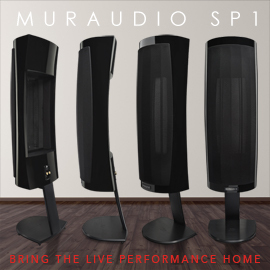 When the time comes for you to finally begin to assemble a top-notch stereo system, where should you begin? Speakers? Well, they’re the components that actually convert electronic impulses into the sounds we hear, so they’re vitally important. Source? That’s where everything begins, so yes, the source, too, is important. Amplification? Sure -- after all, that’s what gives the music its power to impress. All of those parts are important, and much careful thought should be given to the selection of each. But if I had to pick one component category that, to me, is the most important, it would be the preamplifier. Why? To begin with, because every source runs through the preamp, I’ve found that how the preamp affects the performance of each goes a long way toward determining how the overall system sounds. But finding a preamp that combines just the right sound with enough features to make for easy switching between sources, precise volume control, and any other characteristic you may feel important, is a big deal. 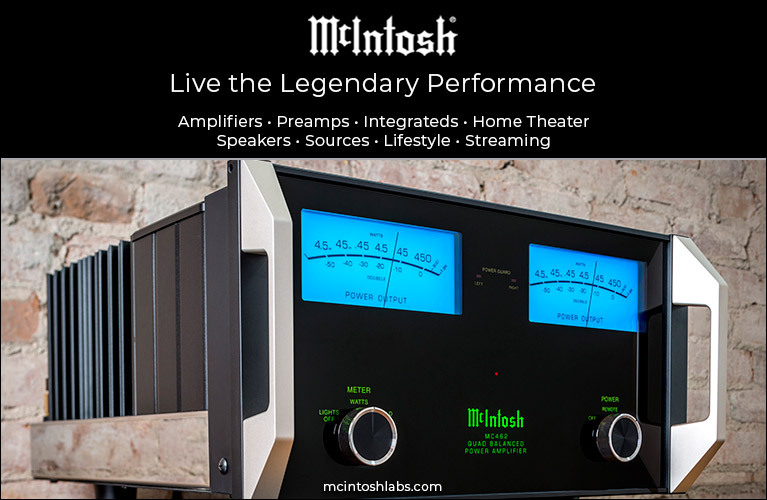 Time needs to be spent looking and listening to make sure that the preamp you finally choose is the one that’s perfect for your associated components, your budget, and, most important, your ears. The Jaton Operetta RC2000P preamplifier is a small, fairly lightweight box of black aluminum that measures 17”W x 7.5”H x 14.5”D and weighs 19 pounds. On the front panel are buttons for Power (which you’ll probably use but once), Standby (it toggles between Sleep and On modes), and Reset, which returns the RC2000P to its factory settings: the input source to CD, the output to 2, and the master volume to -30dB. There are also a blue LCD display panel, an Input Selector button that scrolls through the three single-ended inputs and single balanced input, and the Output Selector button, which gives you the choice of single-ended or fully balanced outputs to the power amplifier, or the single-ended outputs you’d use if you wanted to biamp your speakers. I loved the balanced XLR connections, as I’ve found that running balanced cables lowers the noise floor and lets through more low-level detail. Finally, the big, round Volume control permits almost infinite adjustability of volume levels. On the rear panel, from right to left, are the IEC power-cord socket, an AC voltage selector (in case you move to a country with a different power arrangement), a 12V trigger output (with your choice of three- or six-second delays), the outputs connections, and the input connections. What impressed me was that Jaton didn’t waste its building costs on fancy faceplates. Instead, they put their money where it counts: inside. The RC2000P’s parts include capacitors from Wima and Mundorf -- impressive at the price. The specifications claim a frequency response of 5Hz-50kHz, a signal/noise ratio of 105dB, an input impedance of 20k ohms, an output impedance of 100k ohms, and total harmonic distortion of 0.01%. But, as we all know, you can’t judge a component by its specs alone. 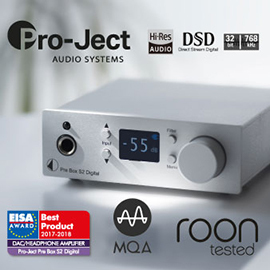 A variant of this model, the RC2000S, is also available, which adds a digital input for a DAC section as well as an LFE output for a subwoofer. The system the Operetta RC2000P was inserted into consisted of a VPI HW-19 Mk. IV turntable with an SME 309 tonearm and a Lyra Argo i moving-coil cartridge. This was connected to my Audio Research PH5 phono preamp via a pair of Furutech AG-12 interconnects. Digital was handled by the Oppo DV-981 universal player. The comparison preamp was an Audio Research LS17. 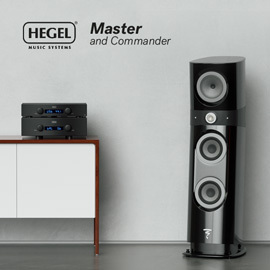 All equipment, with the exception of the power amplifier, sat on Symposium Audio platforms and Roller Block footers, these in turn sitting on two Salamander Archetype three-shelf racks. A Jaton Operetta power amplifier sat on an acrylic amp stand on a Symposium Ultra Shelf with Roller Block Jr. footers. All cables and interconnects were Analysis Plus Solo Crystal Oval. 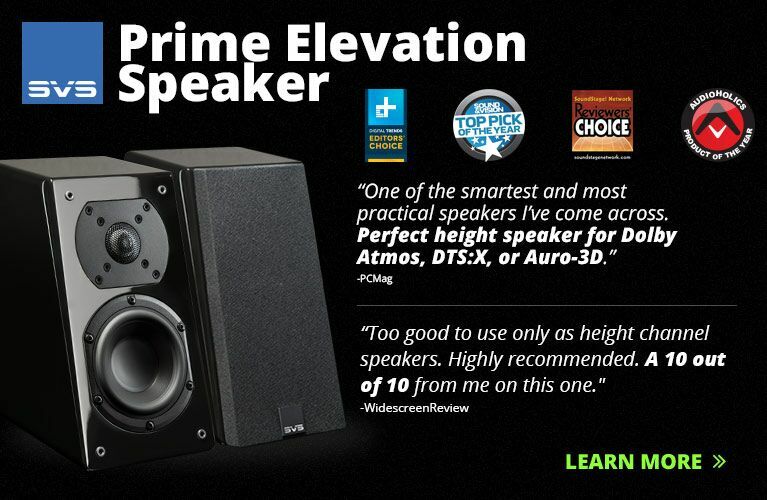 The speakers were Paradigm Reference Studio 100 v.3s. The Operetta RC2000P offered a sound that, while not standing out in any particular aspect, made the whole far more appealing than the sum of its parts. And with all its control features and its ease of use, thanks to its small but easy-to-use remote control (recently replaced with an even better model, shipping now), the Jaton did a more-than-adequate job of making music come alive. Playing the superb collection of sampler SACDs from Stockfisch Records, Closer to the Music, especially Volume 2 (SFR 357.4006.2), was a thoroughly enjoyable experience through the RC2000P. From the opening song by Sara K. through tracks from Steve Strauss, David Roth, and David Munyon, the RC2000P expertly sorted out each voice and reproduced it as a distinct entity, thereby offering a clear view of what makes each singer unique. There was no hint of blending or sameness in the sounds of these voices. Each vocalist has a sound that is unique to that singer, that makes him or her identifiable, and the RC2000P got those distinctions right, never adding or subtracting anything from the voices to make it possible for me to mistake who was singing. Acoustic instruments, of which these recordings are chock full, were also presented as finely delineated images, each with its own distinct sonic signature. From Sara K.’s four-string to Munyon’s five-string, each guitar was made to sound as it should, with its steel or nylon strings making its hollow wooden cavity resonate. I could sit back and feel as if I were in the studio. The lower frequencies had good weight and a neutral timbre, though they might not have been as tight as through other, more expensive preamps I’ve heard. It was a similar situation in the top end. Oh, there was definition and a definite lack of sameness, but not the fullest extension in the uppermost registers that I’ve heard. However, what the RC2000P offered between the frequency extremes was more than enough for the essence of the music to shine through. 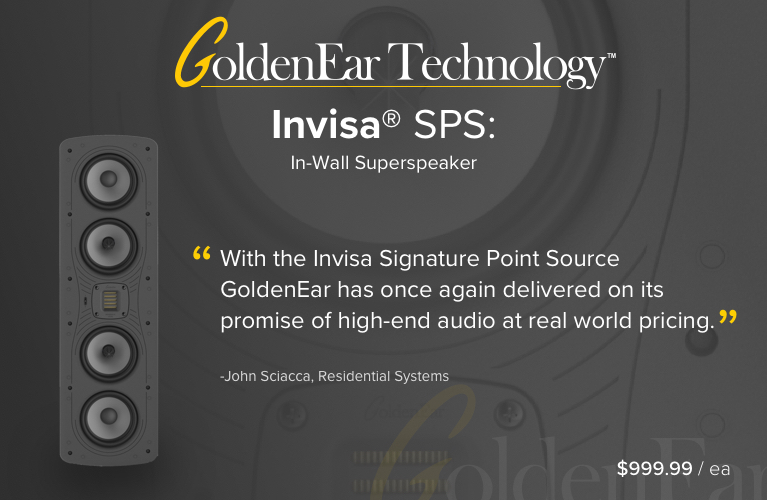 You’ll search long and hard (and probably come up empty) for another preamp costing less than $1500 that offers all the features and the sound of the Operetta RC2000P. Excellent models from companies like Rotel and Manley are available at similar prices, but from what I’ve heard of them, they don’t offer as much as the Jaton does. It was in the midrange that the RC2000P showed off its best attributes. 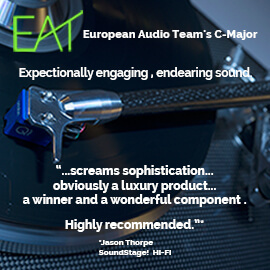 Because the bulk of music resides in the midrange, any equipment that fails to excite in that region doesn’t deserve consideration. The Operetta RC2000P didn’t call with a voice that said “Notice me!” Instead, there was a fullness and solidity, a sense of completeness to voices through the Jaton that made my listening time all the more enjoyable. Enhancing those attributes was the ability to run balanced interconnects to the balanced inputs of the Jaton power amp, which kept the noise level extremely low -- and, in turn, let even more subtle, low-level musical details emerge. This low noise floor did nothing but enhance my listening experience, particularly of solo-piano recordings. When I played “Between the Devil and the Deep Blue Sea,” from Thelonious Monk’s Straight, No Chaser (SACD, Columbia CK 64886), Monk’s piano sounded rich and full, each note fully formed, with accurate tone and correct timbre. It was only when Monk played the instrument’s lowest notes or reached for its top octave that the RC2000P showed its limitations. But what was between those extremes was rendered as well as I could want it: a sound appropriately large, and a sense of woodiness, of hammers hitting piano strings. I could almost follow Monk’s fingers as they danced on the keyboard. The Brits have a term, PRAT -- it stands for pace, rhythm, acceleration, timing -- to indicate a component’s ability to “carry a tune” (another British audio term). This is the ability to keep the music moving at the right tempo, with nothing lagging behind, nothing moving too quickly ahead. Well, the RC2000P had PRAT coming out its ears -- or, rather, my ears. It kept all my tunes at just the proper paces, and that, too, made for satisfying musical experiences. Take the new CD from Lady Antebellum, Need You Now (Capitol 97702 2): The title track needs to motor along crisply to allow the listener to discern the song’s musical meaning -- and the Jaton preamp reproduced the pace needed to make the song come alive in my listening room. But with the third track, “American Honey,” which is more of an anthem, the RC2000P slowed things down and allowed the music to bloom without bogging down. Against more costly preamps, such as the Audio Research LS17 ($3995), the Jaton Operetta RC2000P comes in second. But this shouldn’t come as a huge surprise; ARC has long been known for building quality preamps, and the LS17 costs three times as much as the RC2000P. What is more of a surprise is that the Jaton could hold its own against the ARC in as many ways as it did. No, it’s not as rich in the midband, it didn’t have the LS17’s fullness, depth, and tightness in the bass, or its sweetness and naturalness in the highs. But it offered impressive enough quantities of those qualities to make me sit up and take notice. There was never a time I felt I was missing any critical musical information while listening to the Jaton. I had no problems spending lots more time enjoying my music through the RC2000P than I would have thought possible with a $1300 preamp. And the RC2000P still offers all the features I could ask for -- some that even the ARC lacks -- while including none that aren’t really needed, but that would either add cost or compromise the parts used, and thus the sound as well. The RC2000P is a well-thought-out design. One question any reviewer should ask him- or herself about any component is whether, considering its price, its strengths and weaknesses have been balanced in such a way as to allow the former to shine through and the latter to pass unnoticed. The Jaton Operetta RC2000P manages that balancing act as well as any preamplifier that I've heard in its price range. If you’re looking to move up to separates from a receiver or an integrated amplifier, the Operetta RC2000P is definitely a component you should hear. 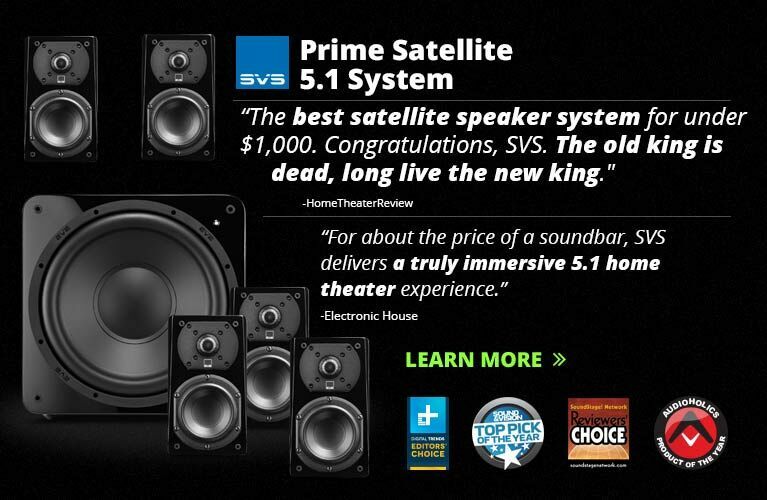 Add in its ability to be run fully balanced, and you have the makings of a top-flight music system. Unprepossessing? Yes. Musical? Most definitely.